Ask any parent you know if they experience stress in their day to day life, and you’ll quickly find that the answer is yes! Parenting is one of the greatest joys many of us will ever experience in our lifetimes, but it’s not for the faint of heart. 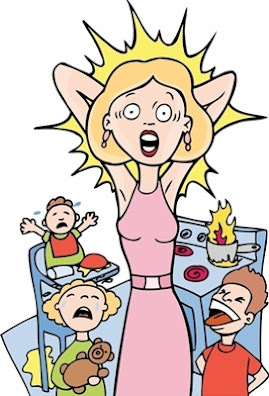 The pressures and demands of juggling a marriage, home, job, and children can be both physically and emotionally exhausting. Here are some tips to keep the stress in your life under control. One of the quickest ways to reduce stress is to learn how and when to say no. If you’re feeling overwhelmed, it’s time to sit back and evaluate. What activities are taking up the most of your time? Cooking, cleaning, and grocery shopping are usually chores that must get done, but surfing the internet and watching television might be more of a waste of your valuable time. And with all of the amazing activities available to our children in today’s society, it’s incredibly easy to over commit our kids, increasing the stress level of the entire family. Consider how you might re-prioritize your activities (and those of your kids), and you’ll be one step closer to a more peaceful and stress-free life. Next, try to schedule some time each day to do something that’s all about you! Whether it’s reading your favorite book, pursuing a hobby, or just sitting on your porch sipping coffee, busy parents need time to unwind. It doesn’t have to be something that costs a lot of money or takes up all of your time, but it’s so important to make time for yourself a priority in your life. In addition to making time for yourself, it’s equally important to make time for your spouse. If you have a partner in parenting then that relationship needs to be nurtured. Get a babysitter and schedule a date night, spend some time together at the beginning and end of each day talking, or invite the grandparents to babysit the kids overnight and get out of town. Whatever you can do to improve your parenting partnership will undoubtedly benefit your whole family in the long run. Another sure fire way to reduce stress is to develop a strong social support system amongst your friends, extended family, co-workers, neighbors, and faith community. From learning about parenting techniques to sharing the highs and lows of life, having a social support system helps parents minimize their stress level. Finally, incorporate exercise into your daily routine and you’ll find yourself feeling more relaxed almost immediately. Take a walk around the block, go to a class at your local gym, or pop in a fitness DVD to work out at home. Just get moving. Not only will you become more physically fit, but you’ll benefit from the stress relief exercise is well known to provide. I’d be lying if I said my life was stress-free. It’s far from it. But, I can assure you that when I make an effort to reduce my stress, I am always a more relaxed and happier parent as a result. Give it a try. I bet it will work for you too. 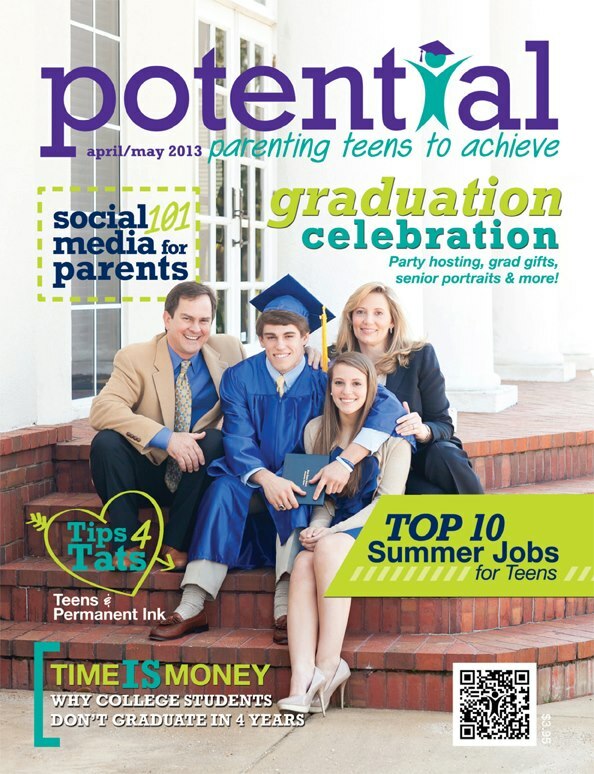 This article is featured in the August 2011 issue of Auburn-Opelika Parents magazine.